DRISCOLL BABCOCK GALLERIES presents Judith Lauand: Brazilian Modernist, 1950s–2000s, the first New York solo exhibition of one of the most celebrated Brazilian artists of the postwar era. 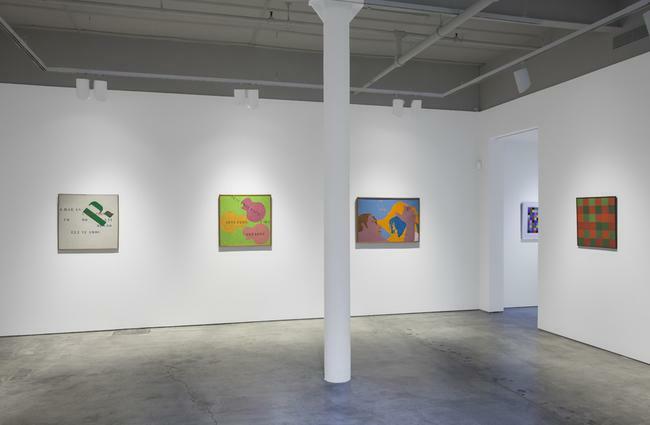 Curated by Dr. Aliza Edelman, this exhibition brings Lauand to the wider and long-overdue attention of North American viewers while examining a broader trajectory of her oeuvre. 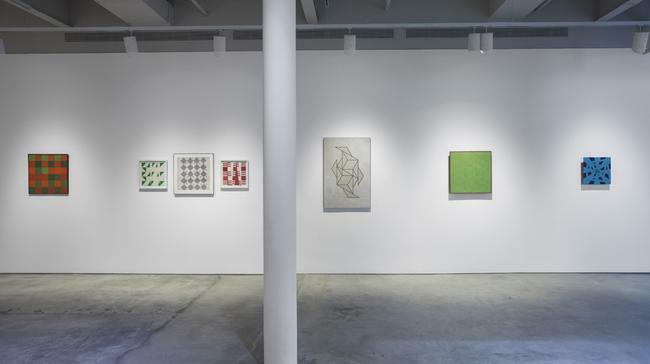 Lauand is renowned as the “Dama do concretismo,” or the “First Lady of Concretism,” for her modernist geometric abstractions that actively unhinge the rational and seemingly impersonal grid of Concretism. Her objective, mathematical, and precise constructions--primary components of Arte Concreta--introduced new geometries aligned with contemporary ideas on space, time, and matter. Lauand was the only female artist invited to join Grupo Ruptura, an artist group initially formed in São Paulo in 1952, and her successful demonstration of postwar Concretism led in the following decades to further experimentations, with figural and popular representation, assemblage, and optical color contrasts. Thus, Lauand successfully negotiated the development of Brazilian avant-garde tendencies after World War II--including the influence and reception of Pop art and New Figuration in the 1960s and 1970s, as well as the political disruption initiated during the military dictatorship--continually buttressing Concretism's critical ideas while formulating her own meaningful intersections with notions of rupture. Lauand was a gallery monitor at the celebrated II Bienal de São Paulo in 1953-54, and subsequently had her first individual exhibition. She participated in significant group shows, including the III Bienal de São Paulo in 1955; the I Exposição Nacional de Arte Concreta (1st National Exhibition of Concrete Art) in 1956; and the international retrospective on Concretism, Konkrete Kunst: 50 Jahre Entwicklung (Concrete Art: 50 Years of Development), organized by Max Bill in Zurich in 1960. Recipient of multiple prestigious awards and exhibitor in numerous editions of the Bienal de São Paulo as well as the Salão Nacional de Arte Moderna, Lauand was the subject of a major retrospective, Judith Lauand: Experiências (Judith Lauand: Experiences), at the Museu de Arte Moderna de São Paulo in 2011. This substantial exhibition brings together over thirty works by Lauand that span the critical periods of her career from the 1950s to 2007. 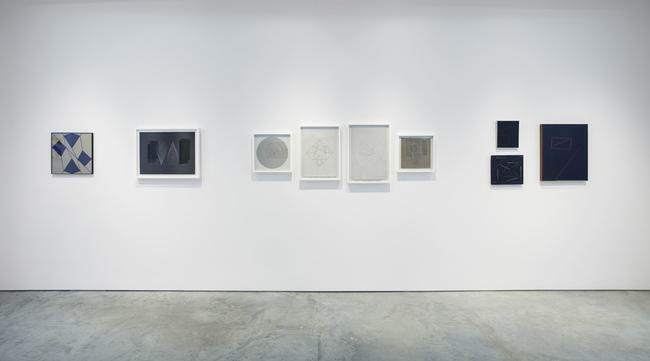 Concreto 88, Acervo 186, 1957, a gouache on paper from her early groundbreaking body of work, readily evokes the photographically-inspired architectural facades in Geraldo de Barros’s Fotoformas (Photoforms), begun in 1948, a Brazilian vanguard and contemporary of Lauand. Here, Lauand employs horizontal bands across shifting chains to link positive and negative space, rupturing the Concrete grid with rhythmic motion and the perception of subtle contradictions. 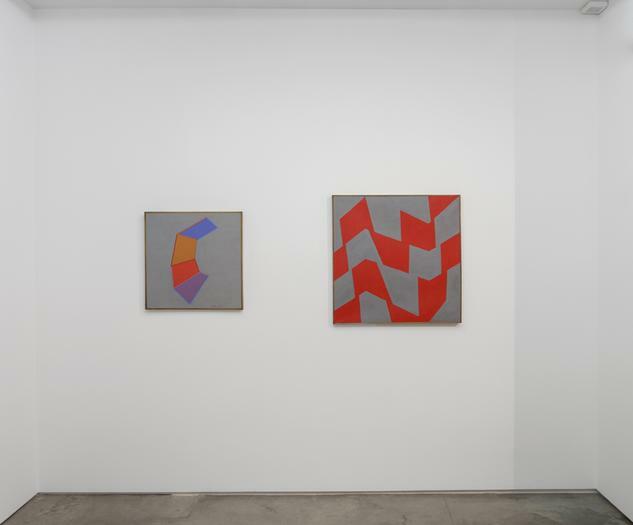 To date, Lauand continues to explore her geometrical systems of the 1950s, now reworking her principle set of shapes and networks, evident, for example, in her late oil painting Sem título (Untitled), 2007, where the angles of the chevron appear to unhinge and erupt. 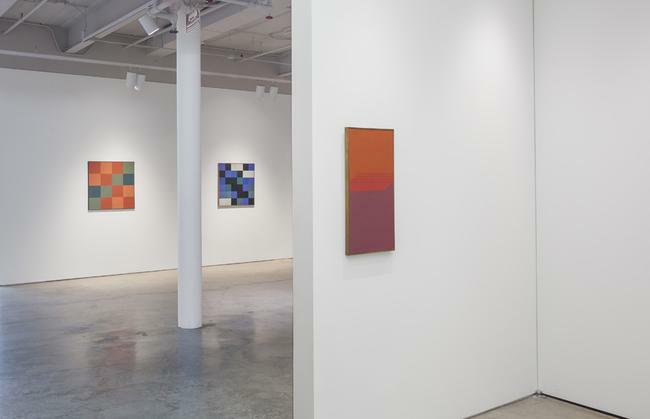 Like Max Bill and Josef Albers, whose work from the late 1940s and 1950s had a significant impact on her, Lauand continually investigates the endless permutations of structure. The application of vibrant color further expands her vision of infinite constructions. 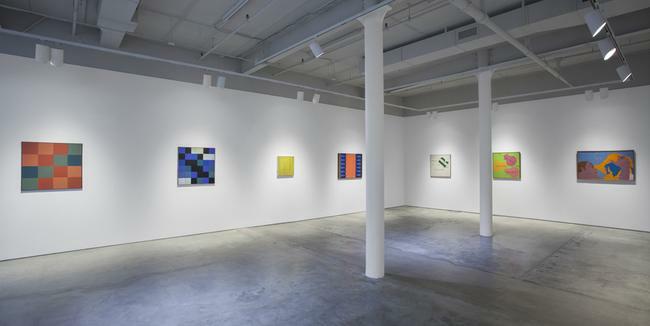 This survey is a much needed celebration in New York City of Lauand's critical significance as a pioneer of modernism, an artist who cultivated her formative career in São Paulo alongside prolific debates and investigations into the critical definitions of the planar surface and abstraction. 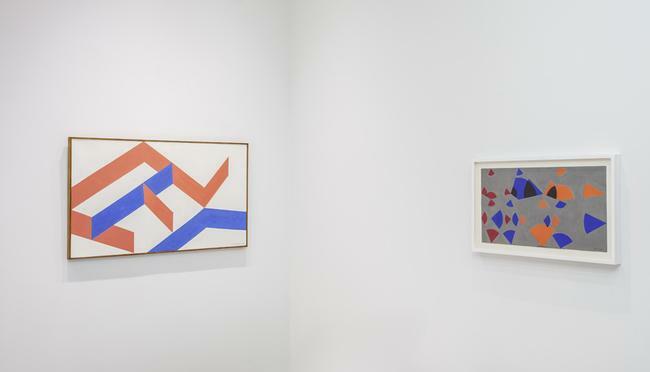 Accompanying the exhibition is a fully illustrated book by art historian Dr. Aliza Edelman, published by Driscoll Babcock Galleries, a seminal and necessary text honoring the artist’s prolific achievements in postwar abstraction, geometry, and feminism. Aliza Edelman, Ph.D., is a New York-based curator and art historian whose research and publications on the postwar Modern Woman have advanced gendered and transnational dialogues among artists, including her contribution to Constructive Spirit: Abstract Art in South and North America, 1920s-50s (Newark Museum, NJ), as well as numerous studies and presentations on women, geometric abstraction, and Abstract Expressionism in the Americas.